"Whether you're an entrepreneur or you shovel manure, everybody poops. " 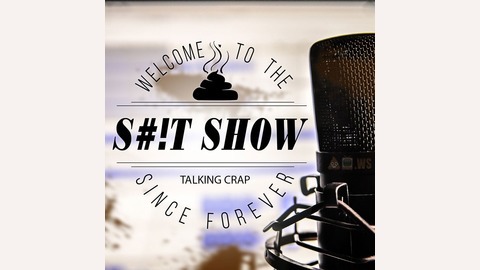 TSS is a semi-satirical podcast where we shoot the crap with people from all walks of life on a broad range of topics. 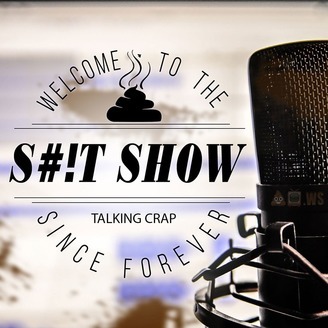 Come for the discussion, stay for the poop jokes. 004: You See the Real Beauty in People After You've Gotten to Know Them. 002: Amanda Spiller - Are You Eating for Nutrition, Entertainment, or Addiction?